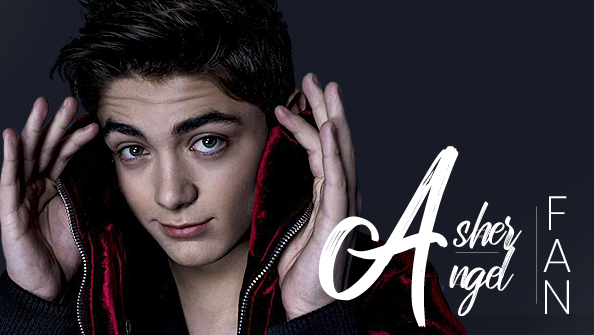 Asher Angel Fan / Asher-Angel.com » Updates coming! A contemporary coming-of-age story about a girl who's trying to determine where she fits in, when her free-spirited older sister returns with a revelation that changes everything, it sends Andi on an uncharted course of self-discovery. This fansite is currently paparazzi free. We respect Asher's privacy. What does this change? Images that include him walking along the streets, hiking, shopping, visiting family, vacationing, dining out, etc cannot be found on this fansite. On set images, filming images and behind the scenes of his projects can be found on this fansite. Anything that invades Asher's privacy cannot be found here. In addition to paparazzi free, we are also GOSSIP free. “One Thought Away” Lyrics Video! Blind Date with a Superfan! “One Thought Away” feat. Wiz Khalifa Out Now! !